SBI PO Prelims Shift Time - Latest Timings and Dates! SBI PO Prelims Shift Time – Find the exam shift timings for SBI PO Prelims. State Bank of India will conduct the SBI PO Prelims exam on 1st, 7th, and 8th July 2018. The exam will be held in four shifts. We will be discussing the four shifts here today. You may be allotted any of the shifts. You will be able to see your exam shift on your SBI PO mains admit card. The online application process ended on 13th May 2018. You can find the exam shift timings for SBI PO Prelims here. Scroll down to read more details. 1st Shift – 9:00 A.M. to 10 A.M.
2nd Shift – 11:30 P.M. to 12:30 P.M.
3rd Shift – 2:00 P.M. to 3:00 P.M.
4th Shift – 4:30 P.M. to 5:30 P.M. The exam will start sometime after the reporting time. In this time duration, you may be allowed to read the instructions carefully and admit card will be checked. You can appear only during the shift alloted to you. You cannot appear at another shift timing. If you do so, your candidature will not be considered. Make it a habit to read newspaper in the morning. Choose the best – The Hindu and The Economic Times. This will help you improve your English Vocabulary as well as General Knowledge. As there is very less time between Prelims and Mains, it’s advisable to start preparing for both phases, simultaneously. Speak with your peers and friends in English to improve your English communication skills. Write one or two paragraphs daily on a particular topic. This gives you practical experience. And it also helps mitigate the exam fear. Practice Reasoning Ability and Numerical Ability questions as much as you can. Collect quality study material for each section. Take the advice of your teachers and internet to find the names of the best books available. You can also install GK and English Apps on your smartphone. You can use these during small breaks and while travelling. During the last few days, take at least one SBI PO Mains Mock Test on a daily basis. Afterwards, analyze your performance and find your weak areas. Work on these weak areas to improve your score gradually. 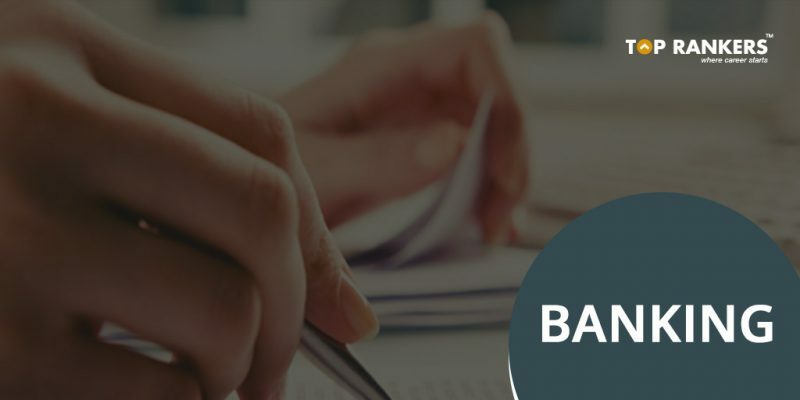 Practice previous years SBI PO Mains question papers. This will help you learn the repetitive questions and help you become more confident in solving problems. So, tell us, did you find our post on SBI PO Prelims Shift Time helpful? Then, keep visiting us regularly for more shift timing updates. And do share your thoughts with us in the comments section below. ‘Cause your opinion matters! UP ITI Application Form 2018 Available Now – Apply at the Earliest! What is the SBI PO Exam time? SBI PO Exam will be conducted in four shifts. Kindly click on the below link and check the exam dates details. sbi po prelims 7 july exam me shift timing kya hai?